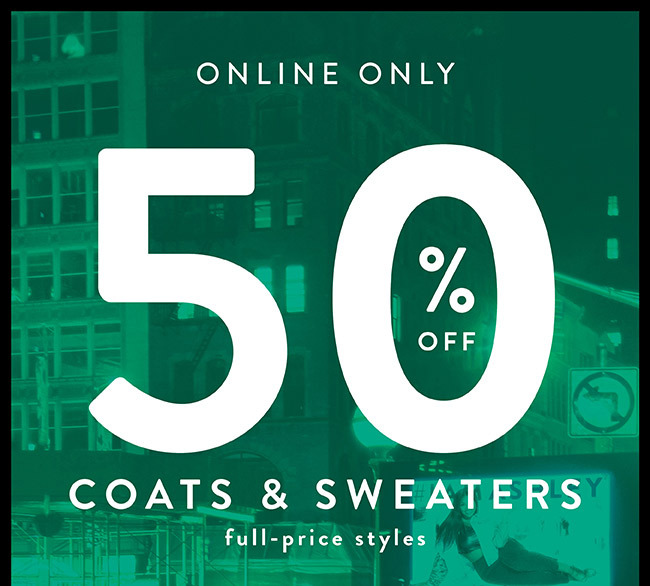 SALE ALERT: 50% off Coats & Sweaters! *Online only. 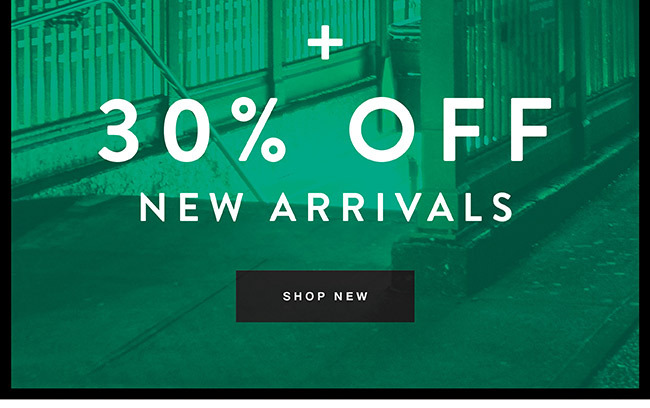 Excludes designer brands and other promotional offers. Not valid on previous purchases, gift certificates or gift card purchases. Not redeemable for cash or accepted as payment for any credit card account. Offer ends Jan 5, 2019.